Cudjoe Gardens Marina is a family run eco-friendly marina located in the lower Florida Keys on the beautiful island of Cudjoe Key, mile marker 21. An excellent place to explore the keys from, our marina is located about half way between Key West and Marathon with easy access to both the Atlantic, the Gulf of Mexico and the back country. We are well located near Sugarloaf Key, Summerland Key, Big Pine Key, Bay Point, and many other islands which offer a variety of dining and shopping opportunities. We offer fishing, diving, kayak and boating adventures for the whole family. We have both deepwater and dry slips available and a deep boat ramp that can accommodate boats up to 40 foot. 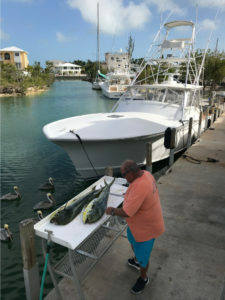 The waters for offshore, backcountry and blue water fishing are teaming with salfish, tuna, mahi mahi (dorado, dolphin), wahoo, grouper, a variety of snapper, yellow tail, mutton, red, mangrove, hogfish, tarpon, bonefish, and many other highly sought after fish for both sport and good eating. Call or stop in for help with what’s been biting lately and about setting up your fishing charter. 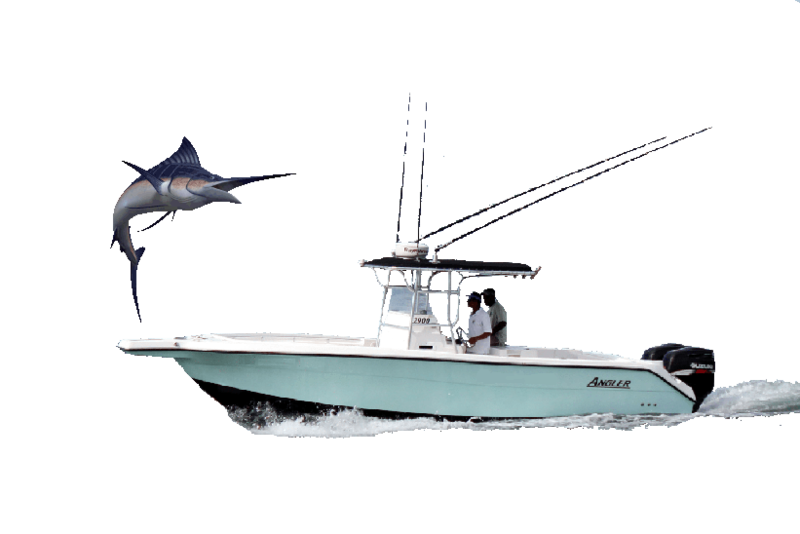 We will help you with offshore, reef, backcountry, blue water, fly, and flats fishing charters that are reasonably priced and that are professionally guided to help you get the most out of your fishing experience. The Cudjoe Gardens Marina Marine Ships Store has a large selection of live and frozen bait and tackle, hooks, weights, poles, reels, fishing line, nets, gas, ice, beer, water, soda, shirts, hats, sunglasses, life jackets, bait buckets, charts, snacks, and much more to make your day on the water both productive and enjoyable. We have a local Captain that will go on your boat to help you learn the local waters for safe boating in this area, and help you set up GPS tracks for your boat.